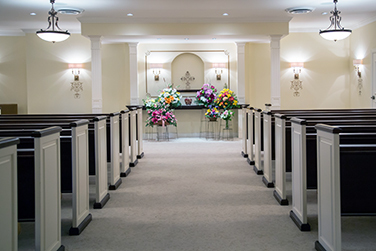 Family owned and operated since 1905, Evans-Nordby Funeral Homes is dedicated to the care of those we serve with meaningful and compassionate funeral services. Our funeral directors are highly experienced and strive to be a positive, healing force in the community. Our ultimate goal is to establish lasting relationships built on trust, compassion, and respect. 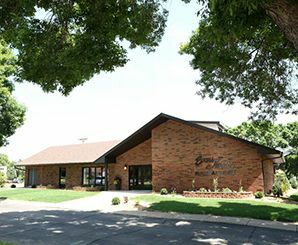 For over 110 years, Evans-Nordby Funeral Homes has served the communities of Brooklyn Center, Brooklyn Park, Champlin, Corcoran, Crystal, Dayton, Maple Grove, North Minneapolis, Osseo, Plymouth, Rogers, and surrounding areas.